Hear the word Nashik and you immediately think of it as the Hindu pilgrimage site of the grand Kumbh Mela, which is organized at the turn of every twelve years. This ancient city is everything you would expect a holy place to be. However, that doesn’t mean it lacks in fun quotient. Truth be said, Nashik indeed has a young vibe about it. The water parks of Nashik stand to prove that the city hides some gems where you can have a rocking and frolicking day with ease. A visit to the city’s water parks will let to experience fun in a different light and unleash the child in you. They are also a great place to spend quality time with your friends and family and relax over a weekend. So, next time when you are looking for ways to have fun while sitting in your hotels in Nashik, make a dash for these water parks in the city. Arguably the most popular water park in Nashik Maharashtra is Shubham Water World. It boasts of an aquatic fun system comprising of 14 platforms, which is among the first in India. 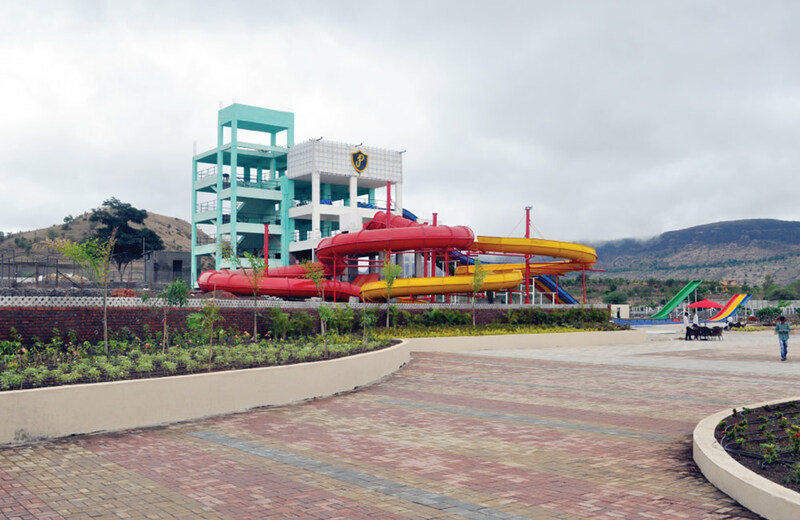 Shubham Water Park is a complete fun zone with attractions for visitors of every age. If you are a thrill-seeker, you can have your fill of excitement and fun with rides and slides like the Fast Track, Turbo Lab, Adrenaline, Vertigo, Black Hole, and many others. For those of you whose idea of fun revolves around spending a relaxing time in the water, the Wave Pool and Rain Dance will make you forget everything and spend hours there. The Rain Dance is also a great way to kindle the romance with your partner by shaking a leg. Even kids can have a great time here, making this place such a hotspot for the fun-seekers who visit the city. This water park in Nashik near Trimbakeshwar comes with all other facilities that help you spend a carefree day with your dear ones. For instance, it has ample space to take care of your parking needs. After a few rounds on the water slides and rides, you may feel like having a bite or two to replenish your lost energy. The place has the facilities to take care of your hunger pangs as well. You can tickle your taste buds with a variety of vegetarian snacks and delicacies that are on offer here. What’s more, the ticket prices at Shubham Water Park, Nasik are quite pocket-friendly and won’t make a dent in your pocket, making it one of the best places to visit in Nashik. If you are planning a trip to this wonderful place, make sure to keep aside a whole day for it. Trust us; you will not have the heart to move out of this place even after you have spent a full day enjoying all the splashing and whooshing in the water! Adding to the water fun scene in the city is the Shagun Water Park, which is part of the Shagun Resorts. This water park near Nashik city makes sure that your adrenaline level remains high as long as you are out there exploring various rides and slides. One of the major attractions of the water park is the hydro-magnetic coaster that makes your heart skip a beat as you splash and dash over the water. There are several other attractions here, like the Wave Pool, which is sure to amuse kids as well as adults. The Adventure River is another fascinating attraction that allows you to grab a tube and explore the beauty of the water world. Set amidst lush green surroundings, Shagun Water Park is a complete relaxation zone. Being situated far away from the hustle and bustle of city life, the ambiance here is very peaceful, making this water park and resort an ideal choice for a weekend getaway. At the same time, here you can enjoy unlimited fun while the food joints will take care of your hunger pangs. 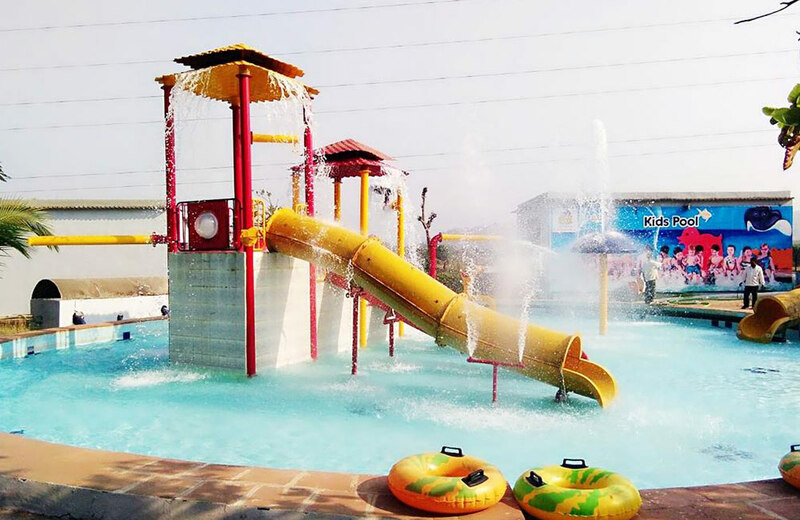 Whether you are a couple out on your honeymoon or a gang of friends looking for unlimited fun or a family comprising of members of various age groups, Shagun water park in Nashik city has something for everyone. A perfect family destination, the Blue Lagoon Water Park in Nashik is a great place to enjoy a day out with your squad. It has all the right elements and attractions of a fun zone that is meant for people of all ages. A top contender for best places to visit near Nashik, Blue Lagoon offers you a number of water slides to keep your adrenaline level at an all-time high. Kids can have a great time at this place as it has several attractions for them as well. Some of the major draws of this place include the Lazy River and the Wave Machine that simulates huge waves to give you a taste of the sea in this landlocked area. The Rapids are another attraction of this place that never fails to thrill the young and young-at-heart visitors. Though it is not within the city limits, this Pandavleni water park near Nashik is still worth the effort and time you need to reach it. Nashik may not seem like a hip and happening place when it comes to having fun. But as they say, looks can be deceptive. The ancient city, which is also the Wine Capital of India, is as much fun to explore as any other city. All that you need to do is to look for the right sports. 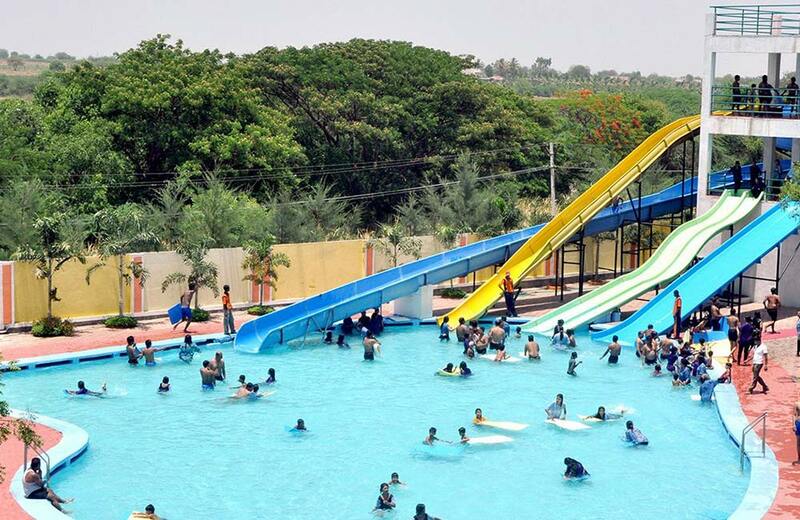 And these water parks surely count among the top fun places in Nashik!